Autumn/Winter would have to be my favourite time of year for fashion. When I first moved to Melbourne I was in awe of the styling seen on the streets of not only the woman and men but the kids looked so cool too. Personally I'm not a huge fan of the cold and I do struggle with it now having children. I mean kids want to be outside playing no matter what the weather so dressing appropriately is a big factor in the colder months which is something I've learnt. BOBUX shoes are the leaders in manufacturing awesome shoes for busy little feet. They wear well, are durable, comfortable and easy for kids to put on themselves. Giselle loves her kicks and sandals, might I add she's road tested quiet a few, but my most favourite would have to be the new Autumn/Winter collection of boots! 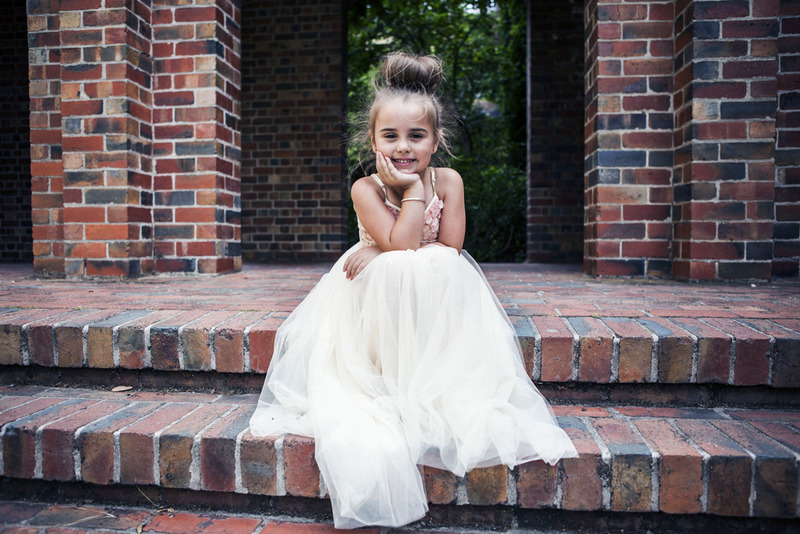 I choose three pairs of boots that I think are on trend staples for any little fashionista that will last the test of time. Above Giselle wears the Midnight Whistle Boot. Patent is strong this Autumn/Winter and this gorgeous boot with its shiny outside fits that trend. This boot features brogue detail at the front, is high enough to keep ankles warm, has an inside zip fastening and could be worn as a casual boot or dressed up for that special occasion. I'm a metallic boot/shoe fan. Every since the girls where babies they have had either a gold or silver pair every season so as soon as I saw BOBUX released a metallic boot this Autumn/Winter range it had to be added to our wardrobe. 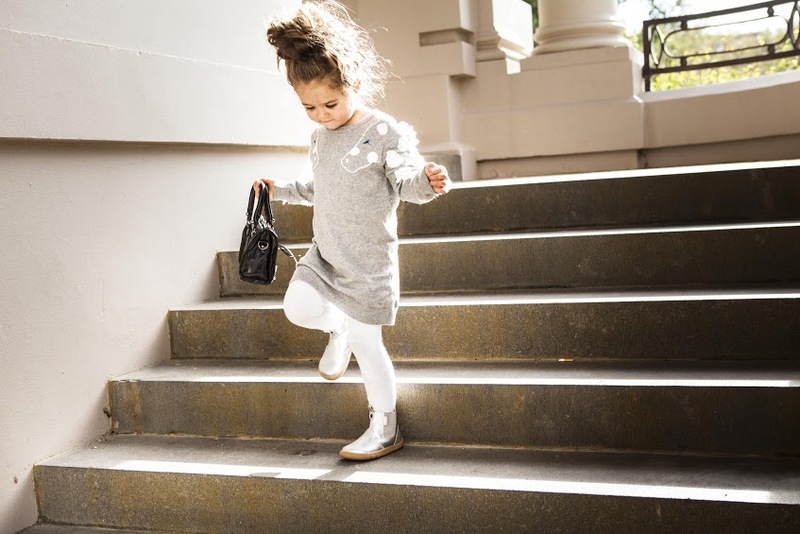 The Outback Silver boot is easy for children to wear, inside zip fastening, timeless classic that can be worn with dresses, skirts, pants, leggings even some denim shorts. For Winter kids need that one pair of good boots that they will wear to death. You know the ones that they want to wear all the time. Well these boots, above, are that perfect boot. The Black Thunder Boot has merino lining to keep little feet warm, they are unisex, slight touch of detail on the back and an inside zip fastening. All three boots featured are built on BOBUX custom I Walk last and in line with foot health best practice for the Toddler and Preschooler stage. 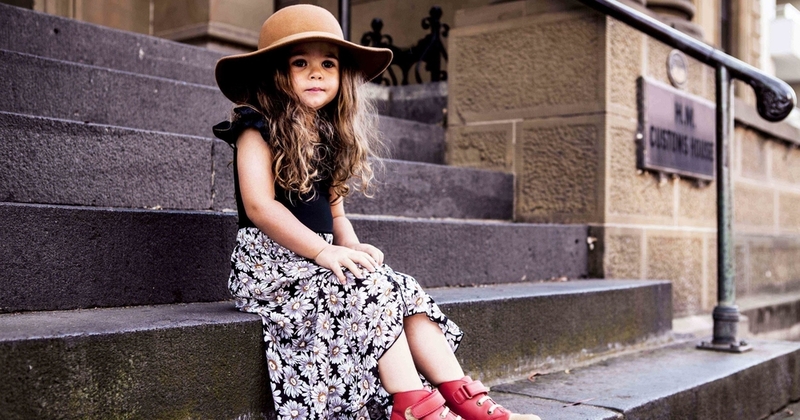 Kids can enjoy the colder months indoors or out staying on trend and looking great at any time in BOBUX boots. If you would like to ask me any questions feel free below.